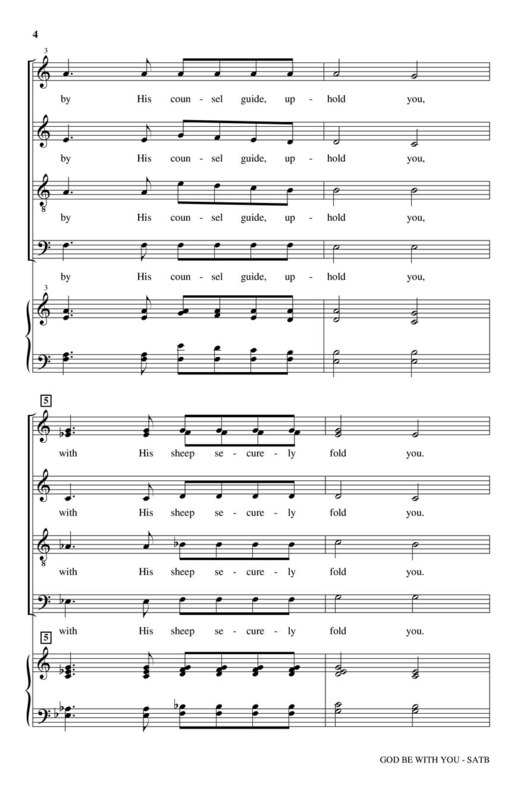 This classic benedictory hymn is painted anew with fresh and emotive harmonies bringing a lush contemporary distinctive to its delicate statement of fellowship and faith. Rising like a quiet prayer this brief but potent anthem is simply breathtaking. As a concert or worship service closer this is essential repertoire. Highly recommended! 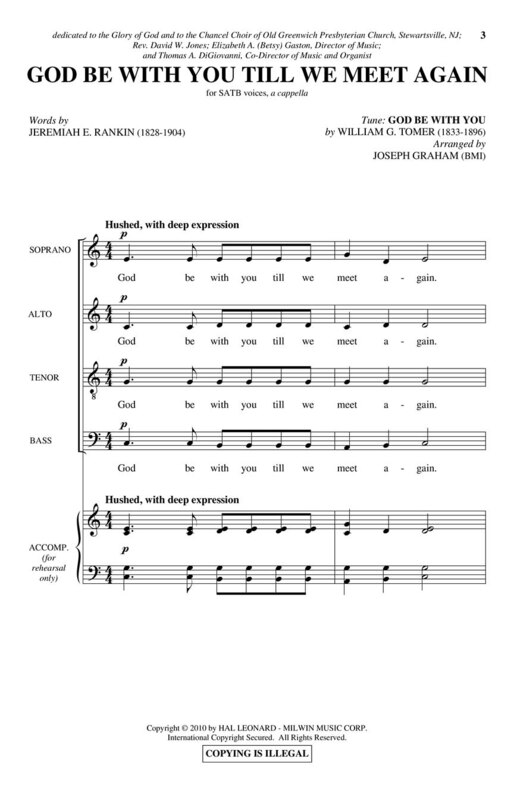 Available: SATB; a cappella. Duration: ca. 1:59.